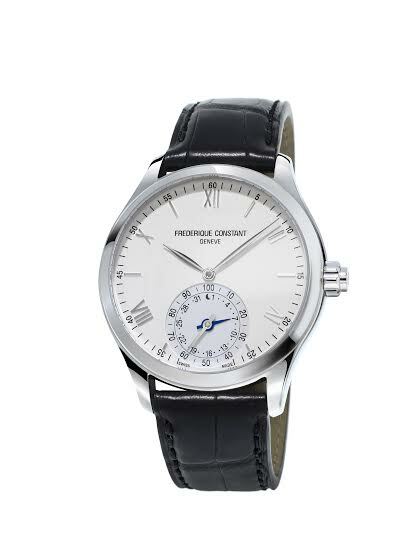 Frederique Constant unveiled its brand new Horological Smartwatch in India. This isSwitzerland’s first smart watch and was the centre of attraction at the Basel 2015. With a classic dial, proposed with silver finishing, the model is available with a refined polished stainless steel 42mm case. An alligator strap finishes the model giving it a touch of elegance with a folding clasp in sportier versions. Displaying central hours and minutes hands, the smart counter is positioned at 6 o’clock. The small blue hand indicates the date during the day and will point out the moon while you sleep. There is a small steel hand that shows the percentage of your activity or sleep goals. The battery life of these models is 2+ years. 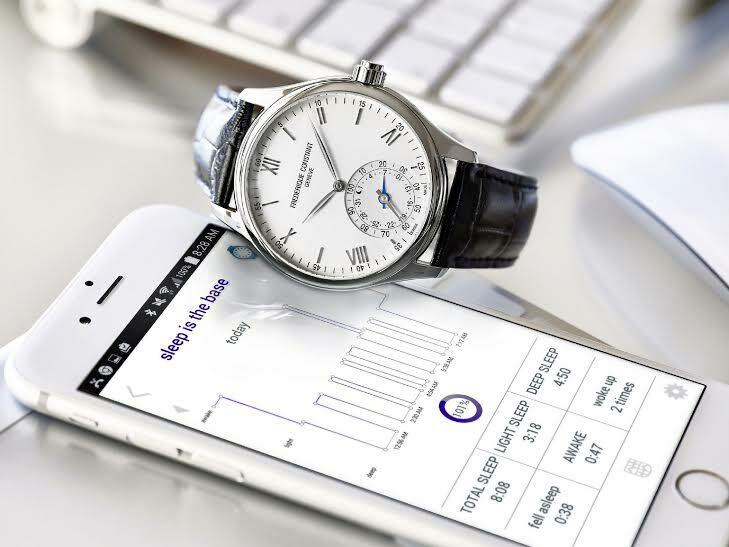 Powered by MotionX®, the Frederique Constant Swiss Horological Smart watches are capable of bi-directional communication with iPhone and Android apps. The Swiss Horological Smartwatch is the synthesis of high-tech innovation and traditional Swiss watch craftsmanship; it is the link between modern and classic, and the bridge between Silicon Valley and Switzerland. There is no digital screen on the Swiss Horological Smartwatch. Instead, the beautiful laser cut hands on the watch dial display information in analogue form. The Swiss Horological Smart watches retain their natural classic beauty and can deliver the benefits of the quantified self, all without ever having to recharge a battery. Frédérique Constant was founded in 1988 by Aletta and Peter Stas. Frédérique Constant is positioned “Accessible Luxury”, to let more people enjoy the luxury. The mission is not to restrict the interest in Frédérique Constant watches to a limited and elitist circle of connoisseurs but rather to a broader selection of appreciative enthusiasts who want to enjoy Swiss high quality classical watches at sensible prices. Each of the watches is assembled by hand and extensively controlled with latest equipment to ensure maximum quality. 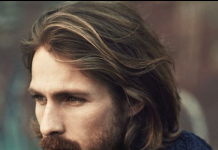 The brand innovates to offer creativity and exceptional value. 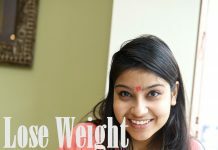 Well Respect http://www.oimfashion.com cool all done! Oh Christmas with all the guests http://www.oimfashion.com!